Speaking with a Michigan parking lot accident lawyer can be valuable to you or a loved one who was either injured or had their vehicle damaged in this form of collision. 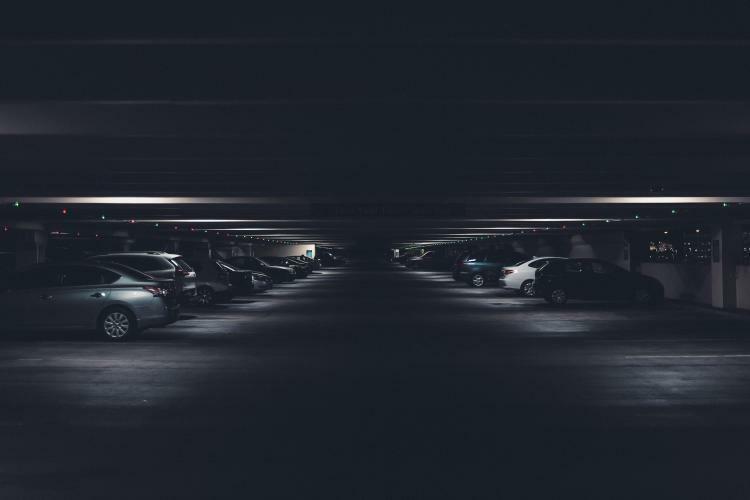 What you need to know about Michigan parking lot accidents can be complex at times to understand, a Michigan auto accident lawyer at Elia & Ponto can make this easier for you. During this time of year, shopping malls and retail stores are more crowded than ever. Parking lots are bombarded with holiday shoppers that bring congestion to the lot and cause the drivers to become impatient. This means that the chances of being in a parking lot accident are greater with these circumstances. 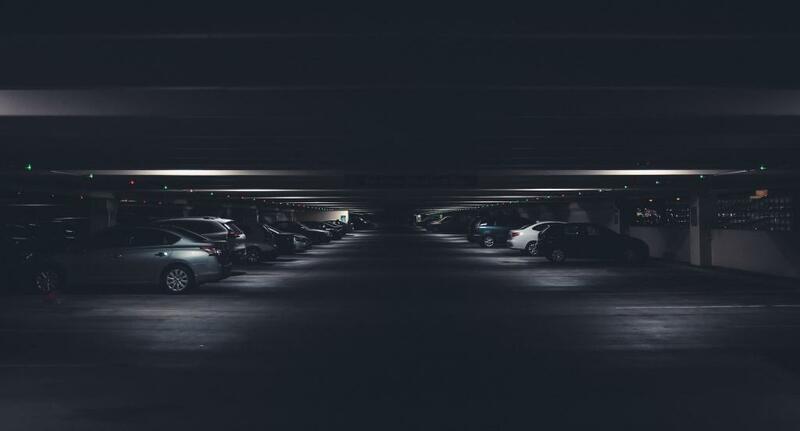 One out of five accidents occur in parking lots and two-thirds of drivers don’t pay as much attention when they’re driving in a lot as they would on the road according to the National Safety Council. Cell phones are the leading cause of inattentive driving accidents. If you or a loved one was involved in a parking lot accident in Michigan, a Michigan Auto accident lawyer or Detroit Auto Accident lawyer at Elia & Ponto can help you. Unfortunately, there are situations where your vehicle can be hit, and the responsible party flees the scene with nothing left behind but your damaged property. If you are a victim of a hit-and-run, you cannot blame the parking lot owner or store owner as they are not the responsible party. Most auto insurance policies provide you with collision coverage. Reach out to your insurer and see if the damages are covered if at no fault. To be sure that your insurance rate doesn’t spike it is highly recommended that you use your own finances to take care of the small damages. Almost all retail stores and shopping malls have security surveillance in their parking lots. The best thing to do when following up on a hit-and-run accident is to check in with security and see if there is footage of the vehicle hitting your car. The main goal of this is to be able to get the vehicle’s license plate number and to identify the driver who hit your car. Speak with a Michigan auto accident lawyer at Elia & Ponto today! After a collision involving two vehicles occur; you should immediately verify that nobody is harmed. However, if a person is injured during the accident you should contact emergency responders as quickly as possible. The time, date, and the exact location of the parking lot accident. The driver, any passengers, and witnesses involved main contact information such as name, address, phone number, and e-mail address. The other driver’s license and license plate numbers. The make and model of the other vehicle involved. Other driver’s insurer and company’s policy number. Contact law enforcement and file a Michigan car accident report even if the accident is minor and no one is hurt. Doing so, your legal rights will be protected if something comes up in the future and it won’t be the other drivers’ word against yours. An example of this is a seemingly harmless injury like a sore back from the collision that worsens throughout time. However, there are a few law enforcement agencies that won’t respond to car accidents that took place on private property and when no one is injured. Please note that a police report needs to be filed when a car accident in Michigan results in any physical harm and injury, fatalities, or vehicle damages worth more than $1,000. Speak with a Michigan Car Crash lawyer at Elia & Ponto if you have any questions about auto law in Michigan. As defined by the no-fault act you get Michigan no-fault benefits for injuries sustained in a parking lot car accident, but only if a motor vehicle was involved. If you claim for no-fault benefits it does not matter if the car accident took place in a parking lot or on a highway. Keep in mind that under the ‘parked vehicle exception’ provision it states that the injured party may be entitled to no-fault benefits. This is only if a vehicle is parked incorrectly and creates a high risk of hazard that results in potential injury. A car accident lawyer can help you with this as the exception can be delicate. Contact your local auto accident firm to determine if subjects of the matter apply. Additionally, you may be able to file what is known as an auto negligence claim, a claim against the driver at fault for your car accident injury damages that aren’t covered by no-fault insurance. Uncompromising requirements must be met to file this auto negligence lawsuit. For the damages to your vehicle, Michigan has what is referred to as the “mini-tort” law that allows drivers to be compensated up to $1,000 for vehicle damages once sued and the vehicle must be insured properly. Be sure to keep the Michigan accident report in your possession as it is important to deliver it when filing a claim under the mini-tort law. Note that damages to an unsupervised parked vehicle is not covered by the “mini-tort” law and a file cannot be claimed. Some other conditions that must be met for the law to apply is that the other driver must have been at least 50% at fault. Also, if your insurance policy involves collision coverage and you don’t have to pay a deductible before costs are covered, then you cannot file a claim under the mini-tort law. Drive cautiously in parking lots. Continuously scan your surroundings and watch for vehicles and pedestrians, especially small children who are harder to detect when cutting across parking lanes. Always use your turning signals when taking a parking space. Consider how much space you leave for other vehicle(s). Before backing out of a parking space, look around to see if you have a clear enough space. Do not rely on just your side mirrors and rear-view. If you or a loved one was injured in a Michigan auto accident, a Michigan auto accident lawyer at Elia & Ponto can be a valuable resource. We have a Saginaw Auto accident lawyer, Detroit Auto Accident lawyer or even a Michigan car accident attorney that can help you understand how to file a Michigan auto accident claim. We are ready to help you now!